Severe weather is an unfortunate reality for the Treasure Coast area. 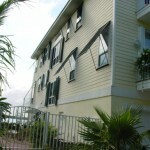 For this reason, hurricane shutters are a necessary addition to any home or business. 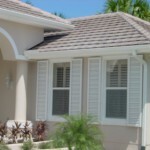 Storm shutters help to protect windows from flying debris during hurricanes and tropical storms. Not only will this protection bring down insurance costs in most cases, but more importantly it will protect your property. Aside from storms, roller shutters also help protect your storefront or store counter. If you run a business in an open area that has valuable merchandise, a rolling shutter is a great way to protect your property when your storefront is exposed. 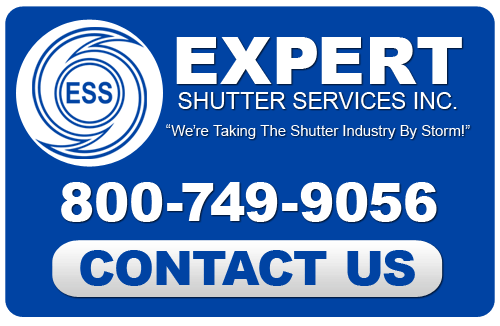 Expert Shutter Services proudly provides Treasure Coast residents with the highest quality hurricane shutters in the area. We’ve been in business since 1986, and over the years we’ve built up a reputation for superior workmanship and unmatched customer service. We also have a manufacturing facility that produces some of the finest storm shutters available. 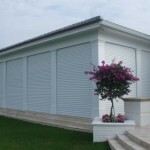 From start to finish, for residential and commercial install or wholesale delivery, Expert Shutter Services can see to all of your hurricane shutter needs. Super durable rolling shutter system, the Nautilus is also the most compact in the industry. 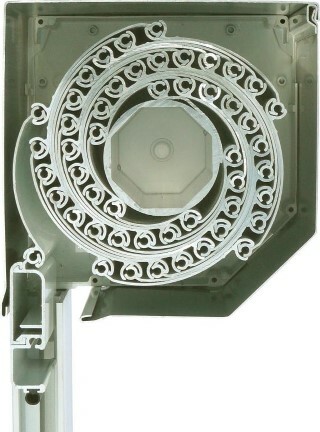 Easy to install and provides complete coverage for storm protection or security. Accordion shutters are the best solution for curved windows. If you have a window or series of windows built within a curvature, the accordion shutter’s horizontal slide can protect them. These shutters are good for storm protection as well as light regulation. Unlike roll out shutters, these can stay in use year round as they provide a natural window dressing aesthetic. These shutters are decorative and function as any exterior shutters except that they are extraordinarily durable. When closed, colonial shutters provide major protection from storms. 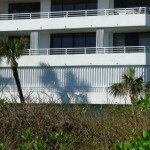 One of the most affordable forms of hurricane protection in the Treasure Coast area is hurricane panels. Solid panels are mounted to your building’s exterior, covering entire walls of windows and sliding glass doors. 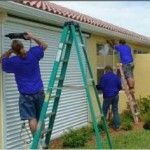 Should anything go wrong with your shutters, we’re here to help. We also run our own hurricane shutter manufacturing facility, so parts and tools are something we always have on hand. 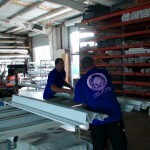 If you are in the business of retailing hurricane shutters, we have the highest quality products we make ourselves. Our Nautilus System is the best rolling shutter system out there. For awkward shaped windows and window areas that bend around curves, accordion shutters offer a great solution. 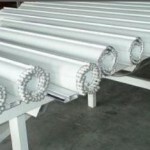 These are also extremely high quality and manufactured with care. 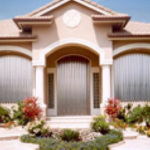 If you are looking for Storm and Security Shutters then please call 772-871-1915 or complete our online request form.